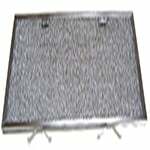 The American Metal Filter RHF0518 Range Grease Filter can be used in place of the Whirlpool 786235 aluminum range hood filter. 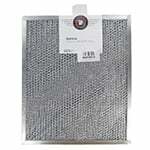 This grease filter measures 5 3/4" x 10 3/4" x 3/8" and fits ducted/ductless range hoods and over-the-counter microwaves. 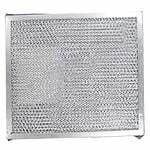 The RangeAire 610019 Compatible Grease Microwave Filter is made with an aluminum frame surrounding layers of expanded aluminum and aluminum foil. 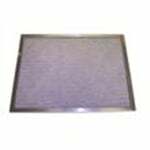 The Whirlpool 830192 Compatible Aluminum Range Hood Filter is made with an aluminum frame that surrounds layers of expanded aluminum and aluminum foil. 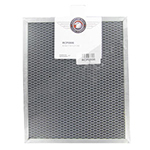 The American Metal Filter RHF0845 Grease Air Filter is made with an aluminum frame that surrounds layers of expanded aluminum and aluminum foil. 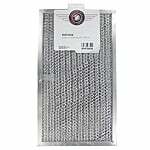 The RangeAire 610053 Compatible Aluminum Microwave Filter is made with an aluminum frame that surrounds layers of expanded aluminum and aluminum foil.